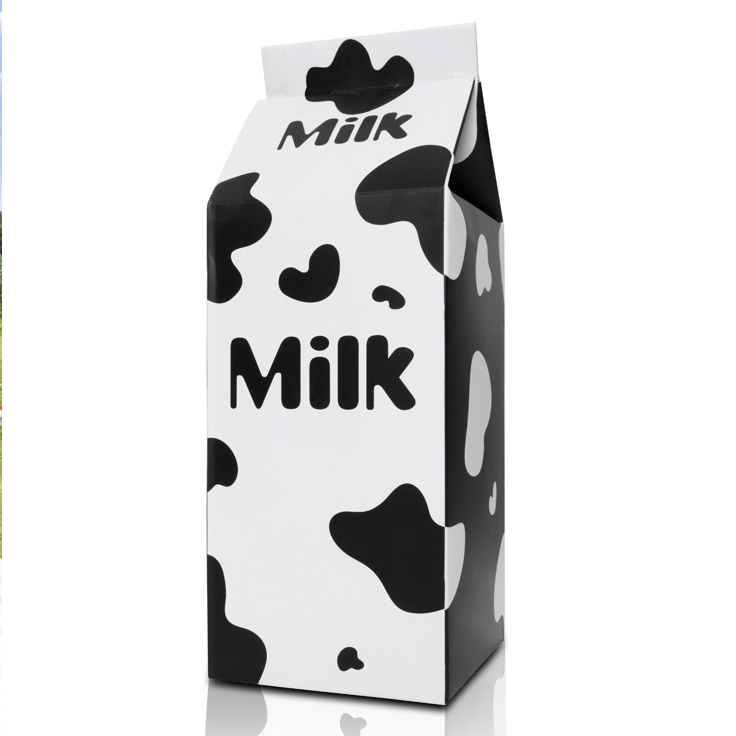 Elea CoolDairy™. Better taste, longer shelf life, preserved nutritional value. 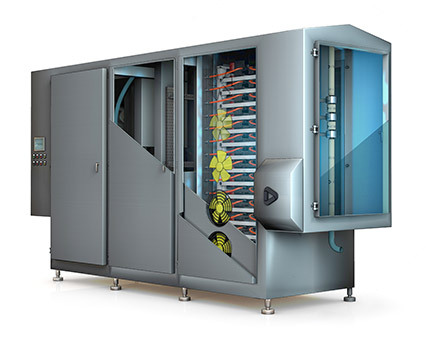 Our CoolDairy™ (10, 100 and 1000) range of systems has the ability to process both food and non-food liquid or semi-liquid products. 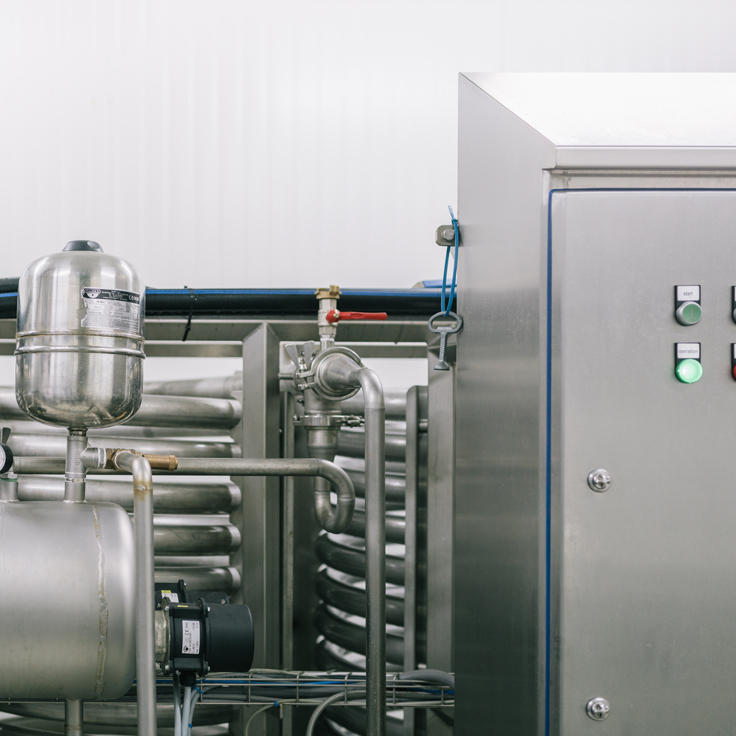 This range of systems is able to fulfil capacities between 50L and 10,000L per hour and each of our CoolDairy™ systems benefits from a hygienic integrated CIP and SIP ready design. These systems offer customisation of the process to fit within your existing production line and therefore control is placed in the hands of the operator. 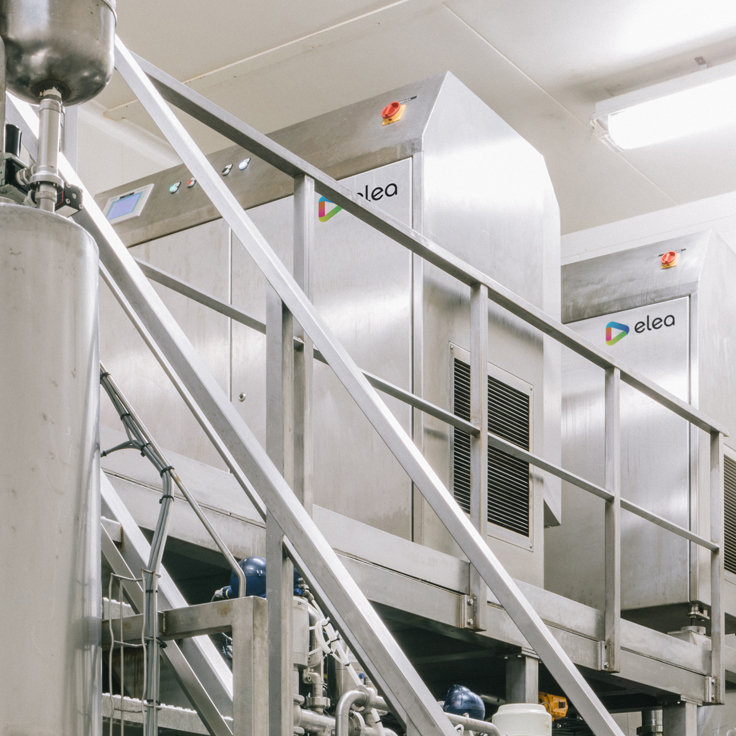 Be reassured that this range of systems is compliant with all HACCP requirements and the modular nature of the CoolDairy™ is easy to configure and maintain. 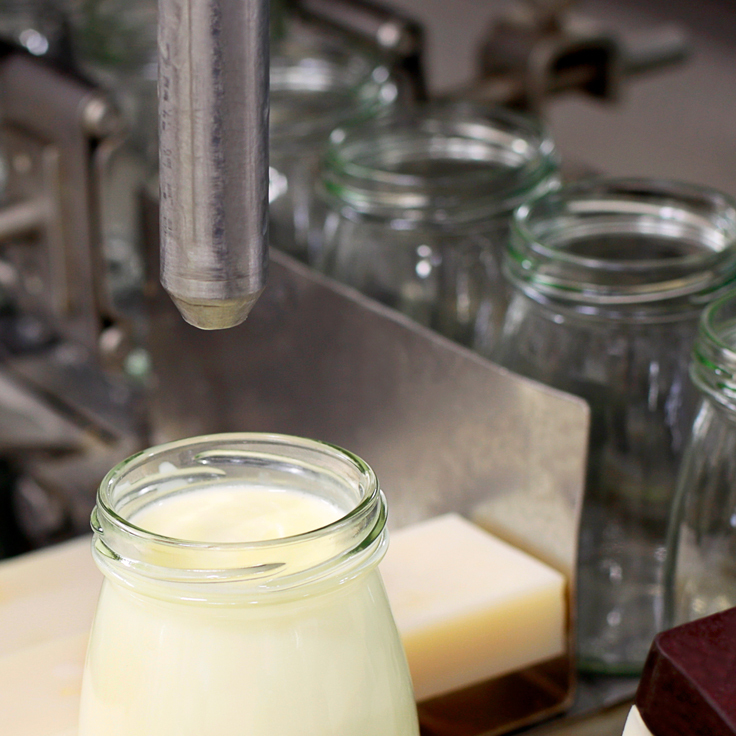 Processing raw milk, cheese-making milk, whey or yoghurt drinks using the Elea CoolDairy™ Pulsed Electric Field treatment enables the opening of the microbial cells. Controlled and targeted electric pulses cause the cell membrane to collapse and in turn inactivate the bacteria, resulting in an extended shelf life. Elea PEF uses low temperatures to ensure that freshness and precious, natural nutritional value are retained. 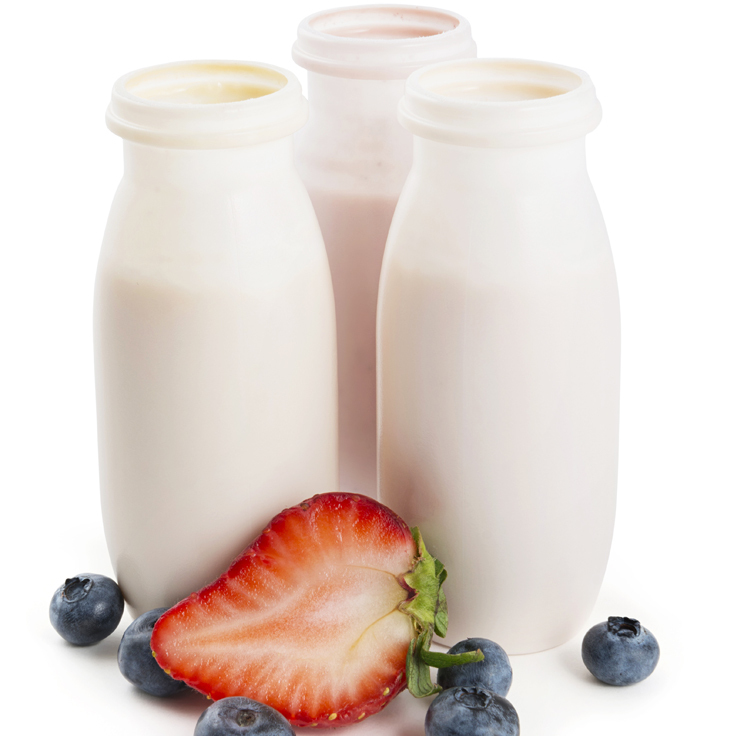 Using the Elea CoolDairy™ range of systems results in improved taste, colour and nutritional value. 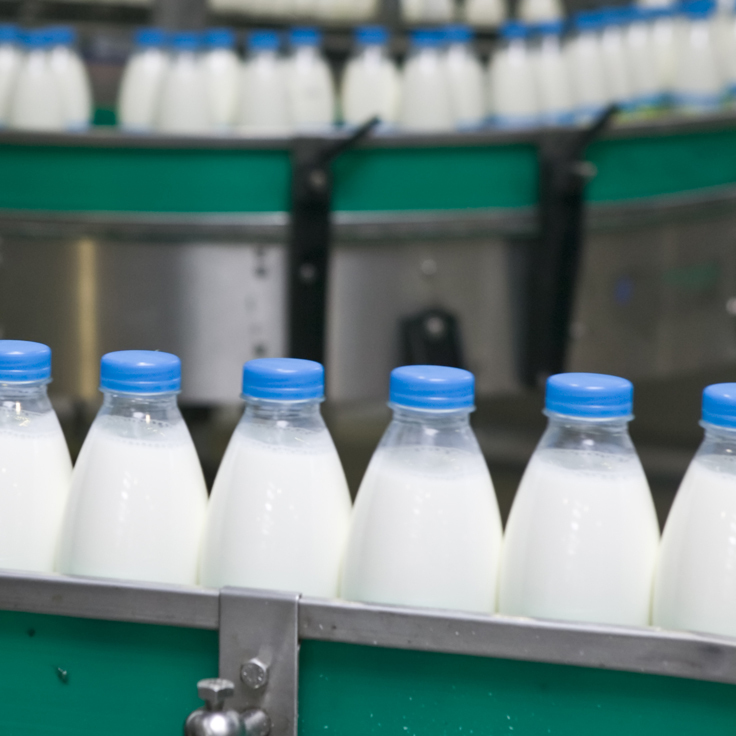 The low temperatures used have a positive impact on the valuable compounds in milk products without compromising their quality, but actually enhancing them. 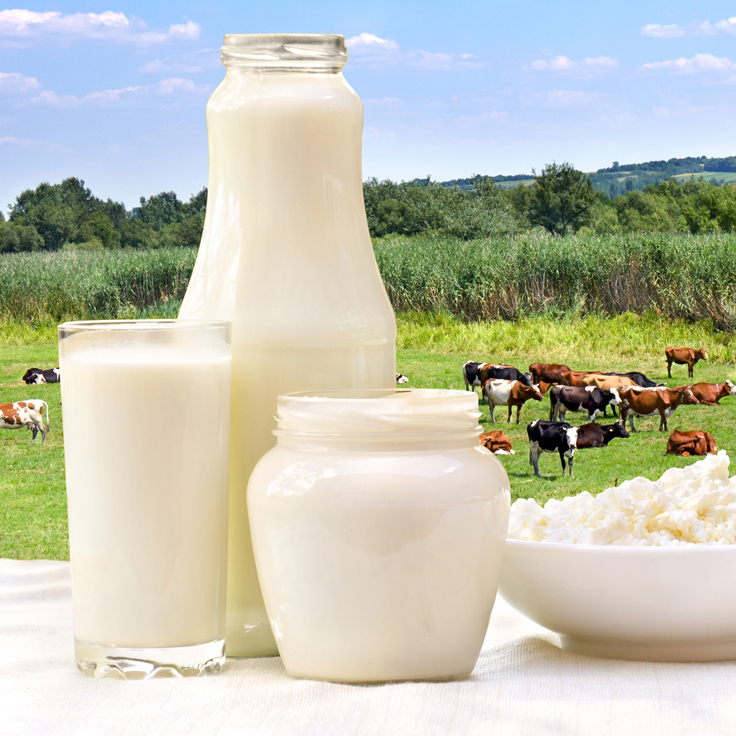 Retention of vitamins and proteins can be achieved and create dairy products that are healthier, fresher, more appetising and with a longer shelf life. 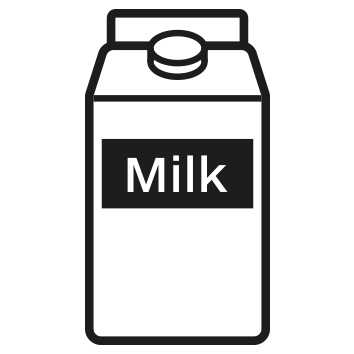 The Elea PEF process can be applied to raw milk, cheese-making milk, whey and yoghurt drinks without them losing any of their nutritional value. 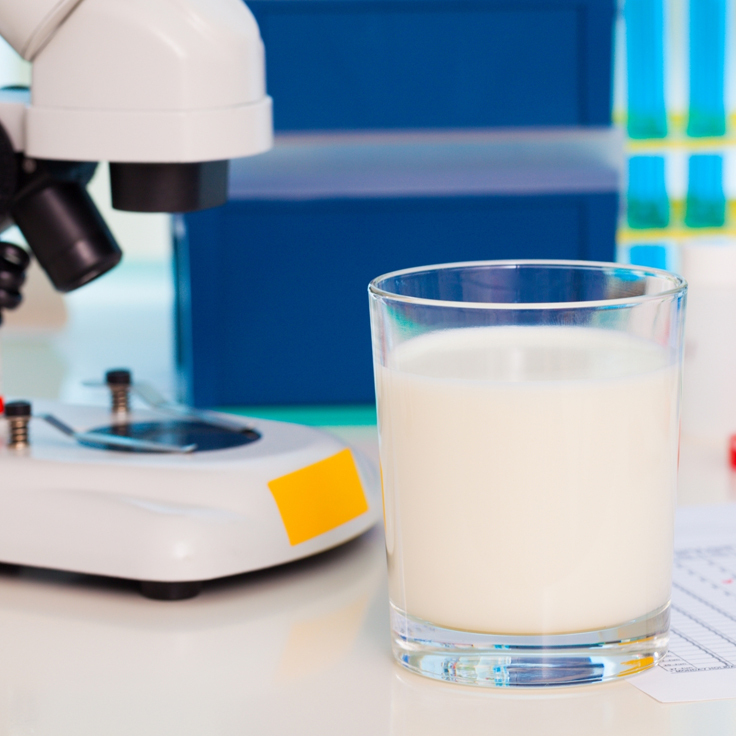 CoolDairy™ enables the retention of health promoting ingredients such as immunglobulines (IgG, IgA, IgE etc. 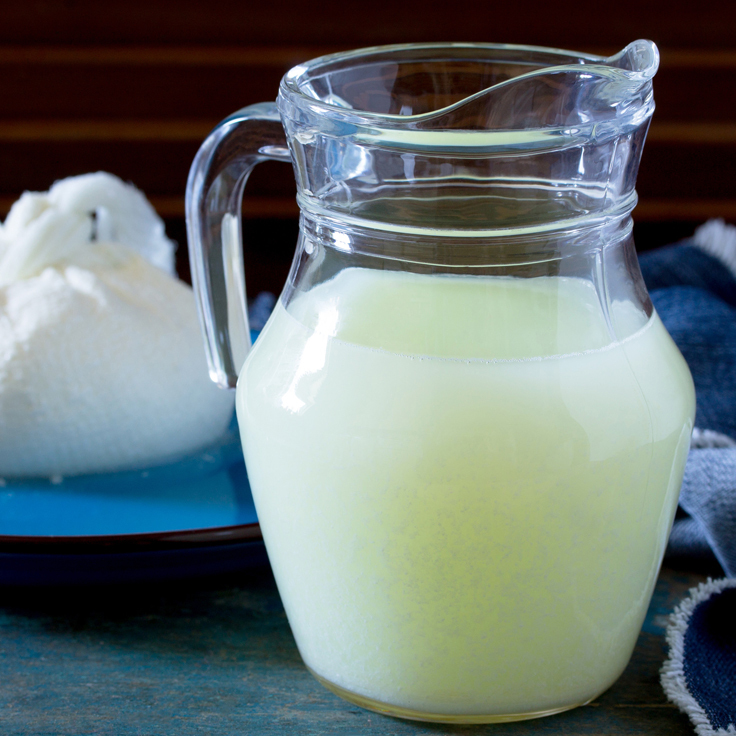 ), lysozyme and maintains its probiotic character. Following Elea PEF treatment, the processed liquids benefit from an extended shelf life which has a considerable effect on delivery range. 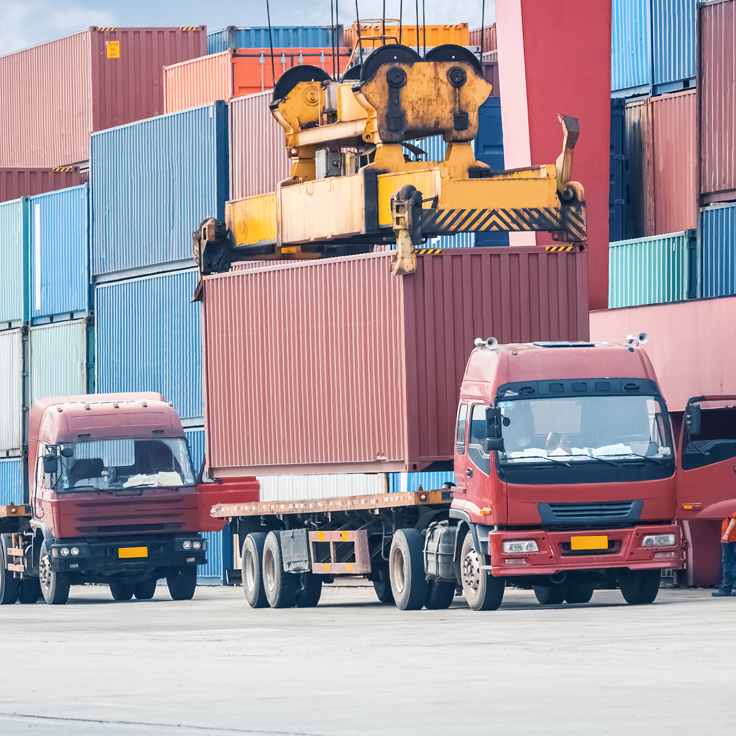 The additional time results in extended market reach, cut delivery costs and less product handling, which means that there is a lower rate of returned product. With the benefit of extended shelf life comes a greater level of flexibility when planning production logistics. 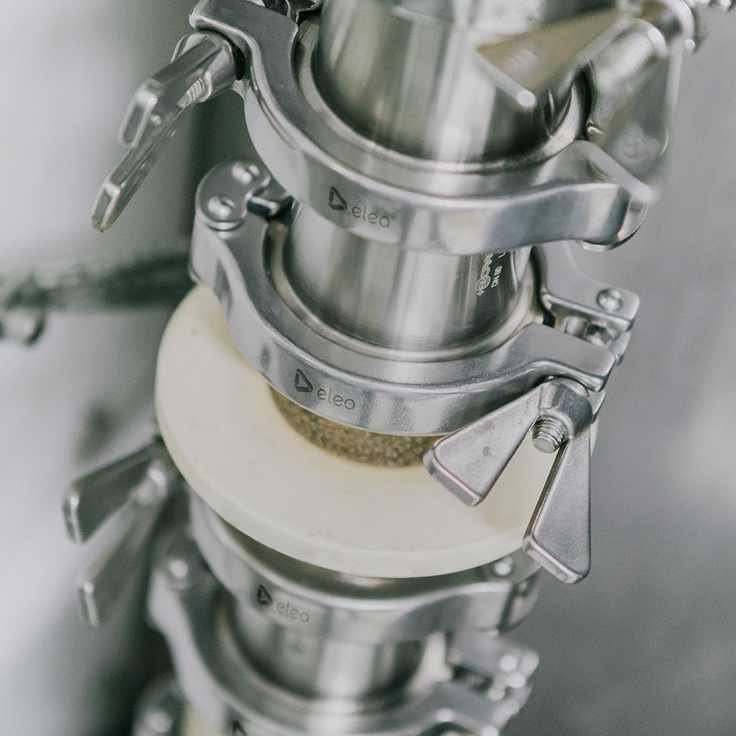 Larger batches can be created using smaller lots, which will ultimately reduce overheads and manufacturing costs.